Ok you guys!! One of my favorite sales ever is happening right now!! 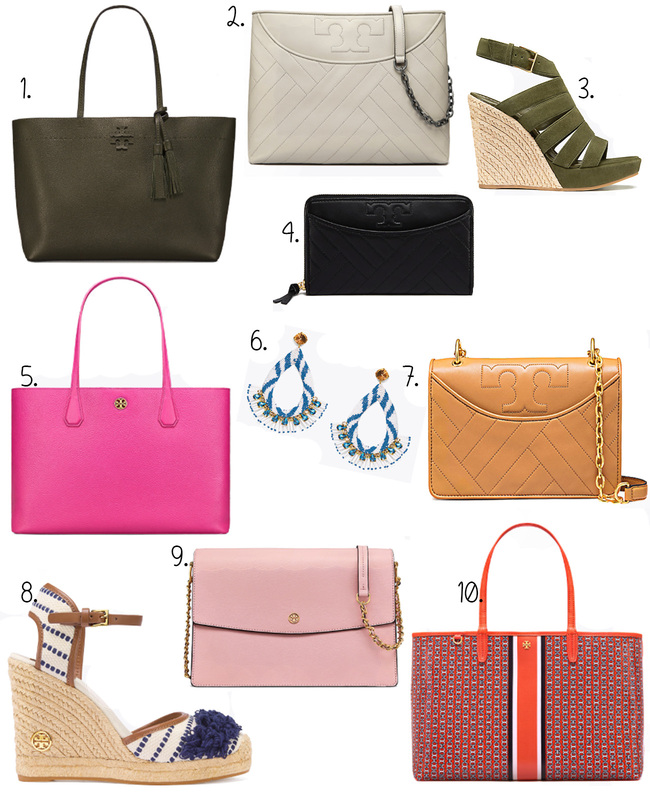 The Tory Burch Secret sales are always SO GOOD! Up to 70% off! There are so many good items included, so if you want something, get it! Things are selling out so fast! I ordered #9 & am ecstatic! Cant wait to get it in the mail!